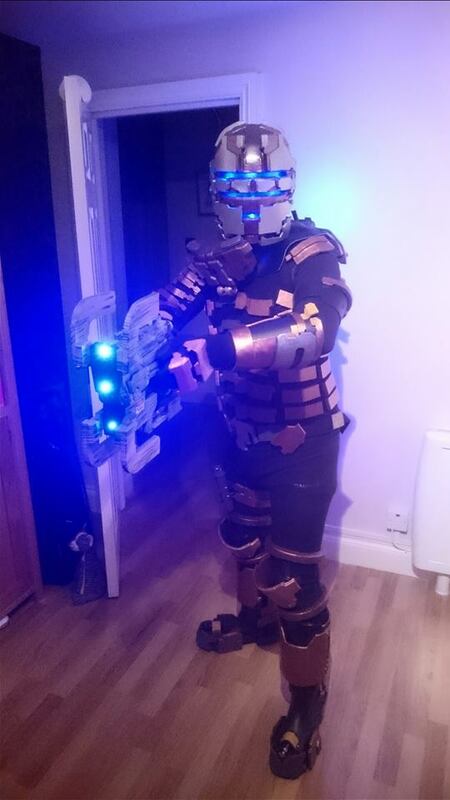 A few bits to be done but it’s looking good and feels great to wear. He will be out on the 3rd day, Sunday at the May MCM London Comic-con, so come say hi and get a picture with him. Remember to # tag me with #watchthisdeadspace so I can find the pictures and I will be adding the best I see to my Facebook page. It’s been a long road to build him by hand but it’s been worth it! 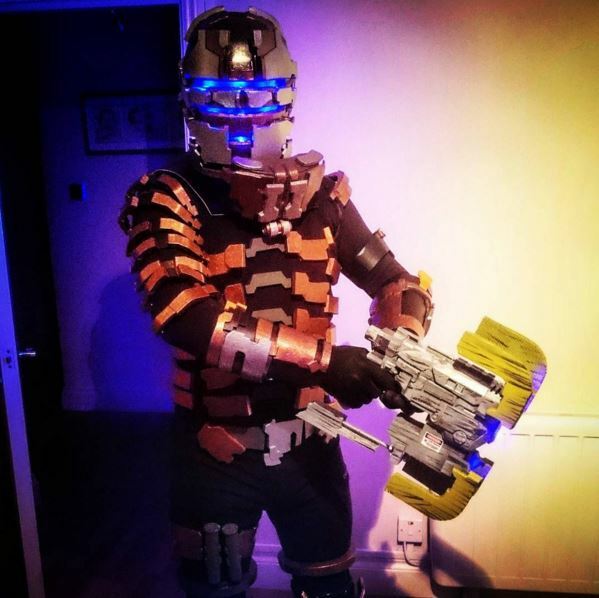 This entry was posted in COSPLAYS and tagged Cosplay, McmLDN16, watchthisdeadspace. Bookmark the permalink. Hello! I simply would like to give a huge thumbs up for the wonderful info you have here on this post. I will be coming back to your blog for more shortly.